Weather Breezy starting tomorrow morning and rain tomorrow evening and night. 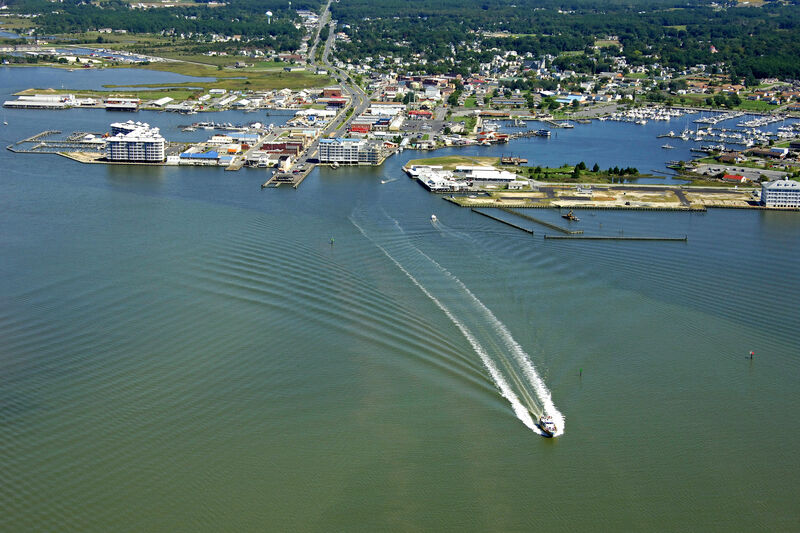 Crisfield and Somers Cove Inlet are located on the Little Annemessex River off of Tangier Sound in Somerset County, MD. 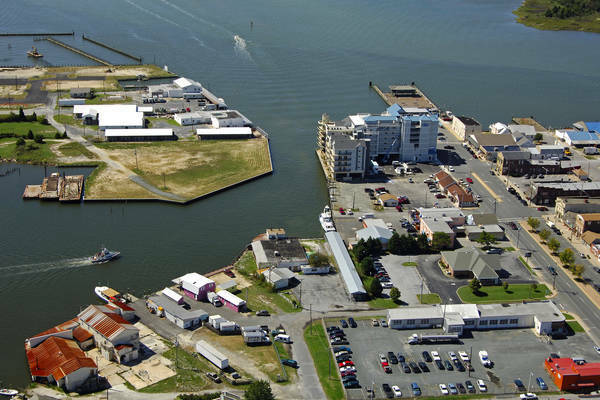 Crisfield, once home to the largest oyster fishery on earth, now revolves around fishing, recreational boating and crabbing. 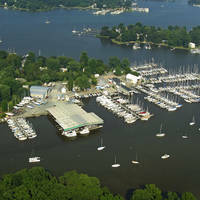 Somers Cove is home to Somers Cove Marina, a DNR Police Station and home of the local fishing fleet. This is also the point from which ferries and supply boats leave for Smith Island. 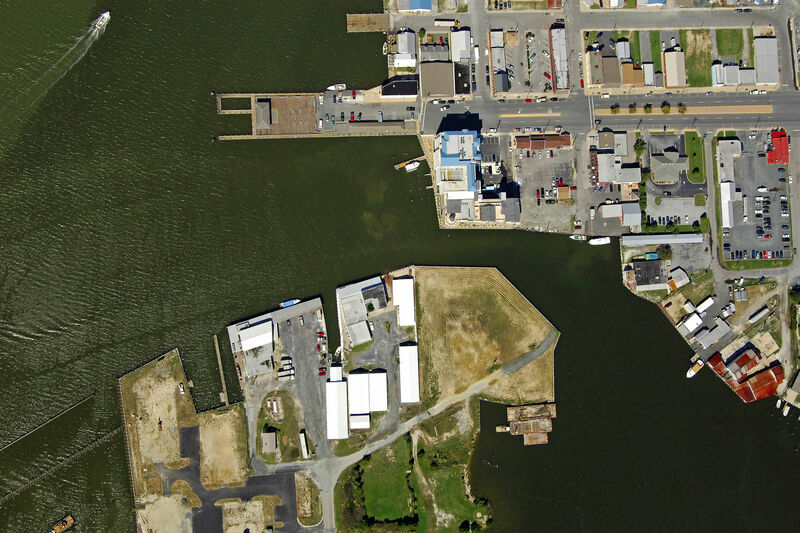 Founded in 1666 by Benjamin Summers, Crisfield was originally known as Somers Cove. Annemessex was a typical small Eastern Shore village. Gradually the name of the village was changed to Somers Cove. This came about because boat captains and crews consistently referred to the area by the small cove which afforded them protection from the weather in the Chesapeake and was a fine docking place. The combination of the railroad and the oyster helped fuel the development of secondary industries in the city. Harvested seafood requires cool temperatures in order to keep it fresh and edible. Consequently, a large ice house was built which supplied ice to keep seafood refrigerated in transit. Crisfield and Somers Cove Inlet can be reached on a north or southbound approach from Tangier Sound. On either approach, Janes Island Light (flashing white every four seconds) is the light you first pick up to clear into the Annemessex River (green can 1 is a secondary unlit aid in the area). Once clear of the long shoal extending from Janes Island, pick up quick flashing red 2, flashing red 4, and then flashing green 7 at Long Point (making sure to follow the intermediate aids as well). After you have passed Long Point, flashing red 10, and then flashing red 11 guide you into Somers Cove. Depths in the cove, and along the approach route bottom out at about 8 feet at mean low water. No reviews yet! 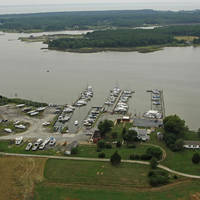 Be the first to write a review of Somers Cove Inlet.